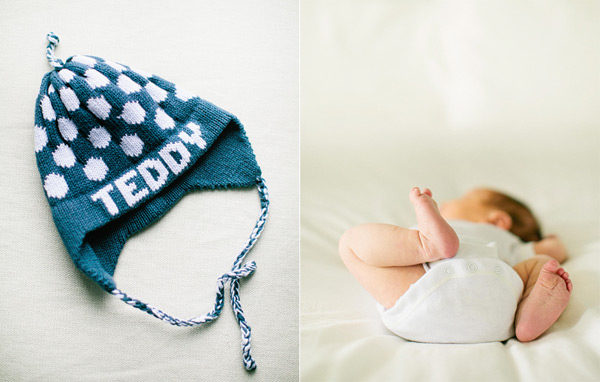 Katherine & Mike welcomed Teddy into the world & into their hearts in November. He is the perfect addition to their family! Life moves fast and I’m grateful that I got the chance to capture such fleeting and tender moments for this beautiful family of three! 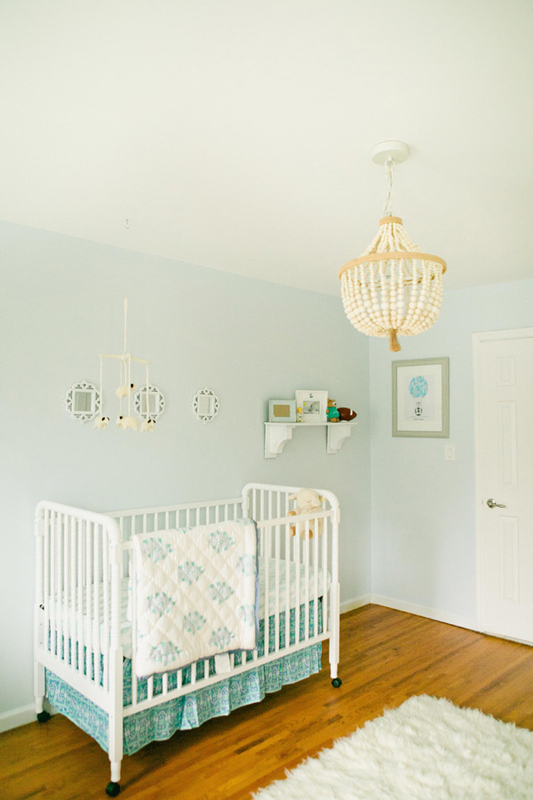 gorgeous nursery and family. such pretty light. my favorite is the horizontal one of the mom and baby against the wall. these are so sweet & i love the couples style. great decor! What a cute baby and beautiful family. 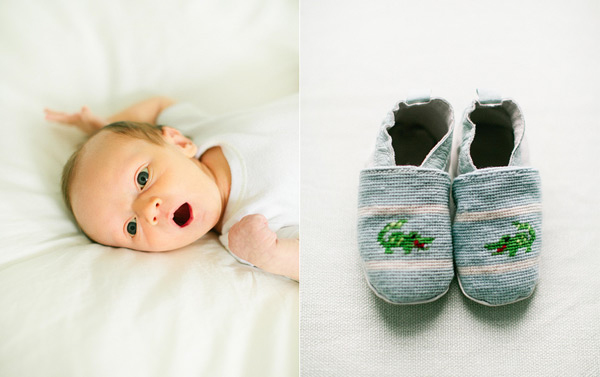 I love the calmness and softness of these images. Gorgeous. Such a gorgeous home, baby and family. Mama is going to cherish the ones of her with the baby. Sweetness! Love every single one of these!